Carl Mark Force was not a poor man. 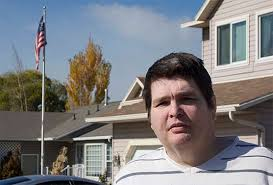 Many would be happy making $150,000 a year, but not DEA investigator Carl Mark Force. He wanted money and that got him into trouble. Then, he wanted to cover up the fact that he wanted money, and that got him into even more trouble. The documents that have recently come available, some leaked and others not, paint a very complicated and sometimes bizarre story which I will try to simplify as much as possible. In fact, the simplest way to look at this case is to imagine the kid in the empty candy store scenario. If you leave a kid in an empty candy store, how long will it be before the kid has to sample some of the products? Carl Mark Force’s candy store happened to be the riches available on the Silk Road, and he simply could not resist the temptation to take some for himself. But let me trace the path that led Force into this position. Force was tasked with gaining access to the inner workings of the underground, deep web marketplace known as the Silk Road. This site had been a thorn in the DEA’s side for a long time because the site, flaunting all DEA regulations, made all sorts of illegal drugs available to buyers 24/7. The fact that the site used the identity-protecting Tor browser and untraceable bitcoins made it impossible to penetrate. It was, therefore, concluded that the only way into it was to gain the confidence of the site’s operators and work from there. That’s what Carl Force did. He pretended to be a major international drug dealer under the DEA-approved persona of ‘Nob’ and, in fact, managed to gain the trust of site owner, Dread Pirate Roberts (DPR), later to be identified as Ross Ulbricht. Eventually, the DEA used Force’s connections to set up a sting operation on one of Ulbricht’s associates, first identified by the initials, C.G. but, in later documents, named as Curtis Green (a.k.a “Flush” and “chronicpain”). Green apparently offered little resistance when confronted and quickly agreed to help the DEA in its investigation for promises of leniency. This is where the DEA got a break. Green had administrative rights on the site, which meant he could change the passwords and pin numbers of any user account. He had full control of any account he wanted. He gave this information to the DEA and Force and, for Force, this was the key to the candy store. This part of the story is a bit hazy. It is not yet clear who stole this money. It could have been another agent, also now under arrest, named Shaun Bridges. Both had access to Green’s account if they wanted it. It is also not clear how much Force and Bridges knew of each other’s illegal activity or, for that matter, how much they knew each other. We do know they communicated and the trial may show that they worked this angle together. In any event, one or both of these agents were in the process of emptying accounts and locking out their owners, probably by changing their passwords, when they were stopped. Ironically enough, Inigo stopped them from stealing more money by changing the password on the account they were using. That certainly must have been aggravating. Ulbricht felt betrayed and angry. After all, Green had been a friend. Mostly, he wanted his money back. He figured he could simply threaten Green and get him to return the money. “I’d like him beat up, then forced to send the bitcoins he stole back. Like sit him down at his computer and make him do it beat up only if he doesn’t comply I guess not sure how these things usually go.” To me, it seems, at least initially, that Force tries to push Ulbricht into taking more extreme action. Nob is willing to help in this and says he can hire someone. Ulbricht thinks it’s a good idea but only if it costs less than the money that has been stolen. Conveniently, Force may have already known how much was stolen, so he could have had an idea of what to charge Ulbricht for his services. You might think that Ulbricht would be suspicious about Force, but in another conversation with a woman named, Cimon, he states, “yea, nobs legit, but not quite as big time as he was making himself out to be”. In other conversations, it appears Force, as Nob, was hinting that he was connected with Columbian drug lords and FARC. Ulbricht: never killed a man or had one killed before, but it is the right move in this case. How much will it cost? Ulbricht: ok less than $100k? Nob: depends, they need to check out the neighborhood, police force, etc. Ulbricht: have you killed or had someone killed before? Later, Force checks in via chat with information about the hit on Green. And so the plan for Force to eliminate Green was put in place. Curtis Green was killed around February 19, 2013, or so Ulbricht thought. 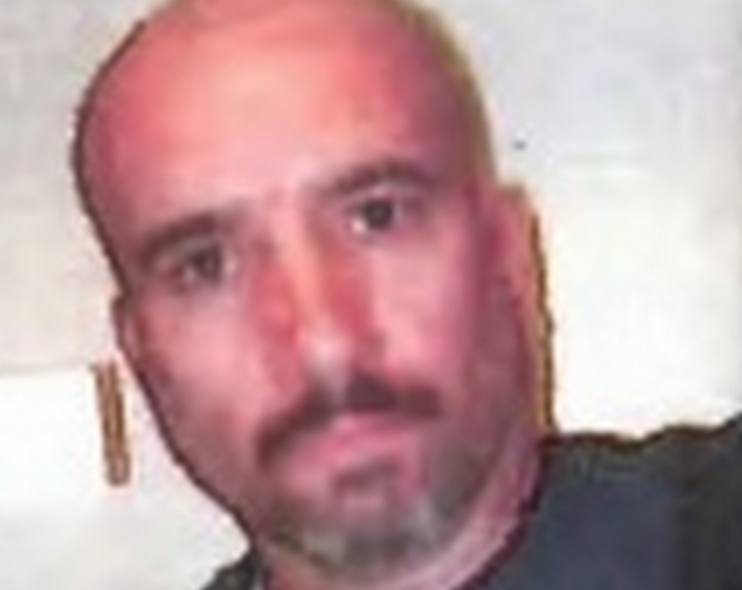 The DEA, with Green’s help, staged a fake killing and sent photos to Ulbricht. The $80,000 was sent into a DEA account. One can imagine what Ulbricht’s state of mind must have been in at this time. He had had his site repeatedly attacked by hackers, the DEA, and other law enforcement agencies, which alone must have kept him in a permanent paranoiac state. Now, he had just been deceived by someone he trusted and had lost a lot of money on top of it. Worse yet, he was now implicated in a murder. Sure, he had gotten rid of Green and, perhaps, had sent a signal to other would-be con artists that they should be careful if they tried to cross him. However, he now had another weak spot, and that was Nob. Nob was the only one who could really connect him to the Green hit. Both he and Force must have known this. Power in the relationship had shifted. Force must have realized he could now find other ways to get money from Ulbricht if that was his goal. 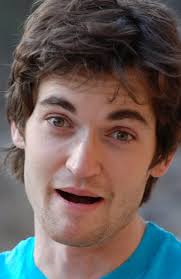 On his side, Ulbricht must have realized that he had no choice but to keep Nob happy. In part 2, I will explain how Force took advantage of his new found power to go further into the Silk Road candy store. Posted on April 20, 2015 April 21, 2015 by Steve MierzejewskiTagged Carl Mark Force, DEA, DEA takedown of Silk Road, Ross Ulbricht, Shaun Bridges, Silk Road.